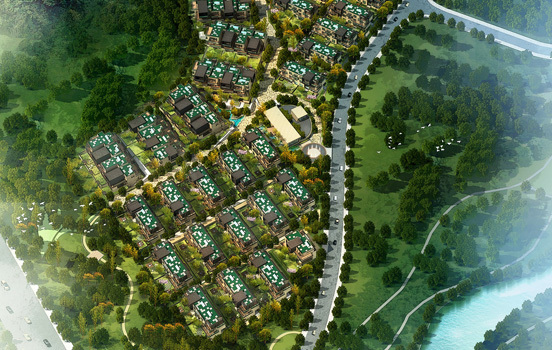 Overview：Nestled in the heart of Liangzhu, Landsea Meilizhou has been fully integrated with Liangzhu Culture Village, and it leans against a primitive mountain in the west and faces Meilizhou Park in the east, in addition to its consummate facilities such as Narada Five-star Holiday Resort Hotel and Anji Road Primary School etc. 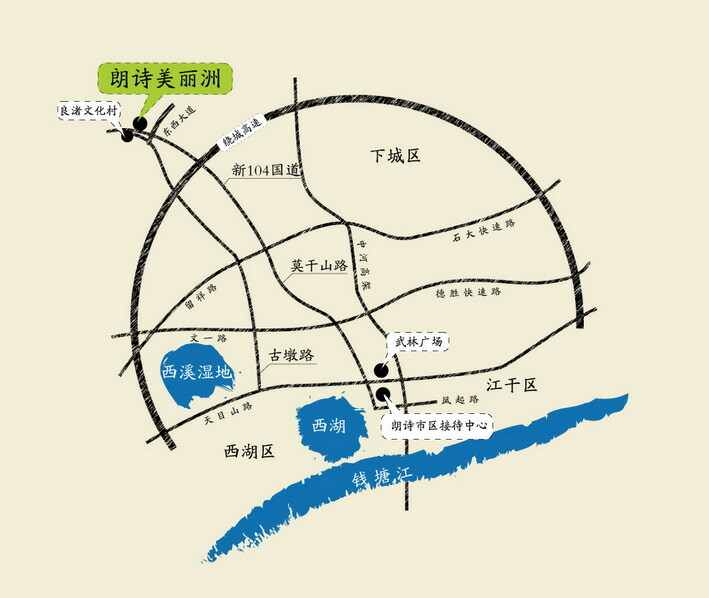 With the running of Gudun Road Extension at the end of this year, Landsea Meilizhou will have seamless connection with West Hangzhou City. 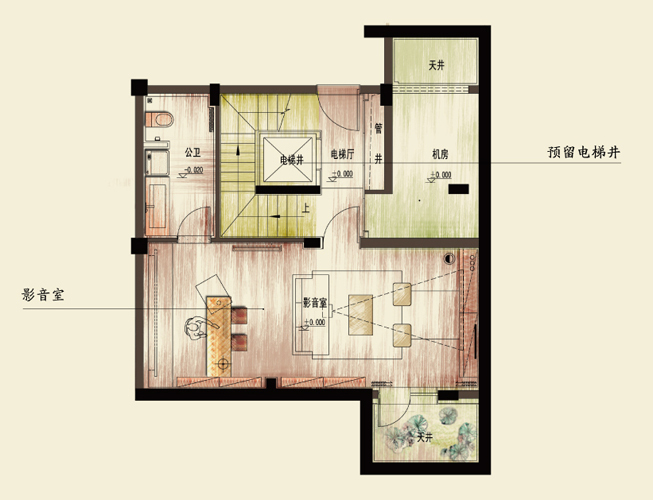 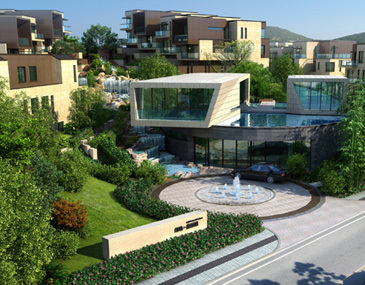 As Landsea Real Estate’s first pure low-density project in Hangzhou City and Landsea Group’s updated sci-tech housing product, Landsea Meilizhou is unparalleled in location, environment, planning, construction, and technology, and it is a real niche that harmonizes the environment, building, and human being. 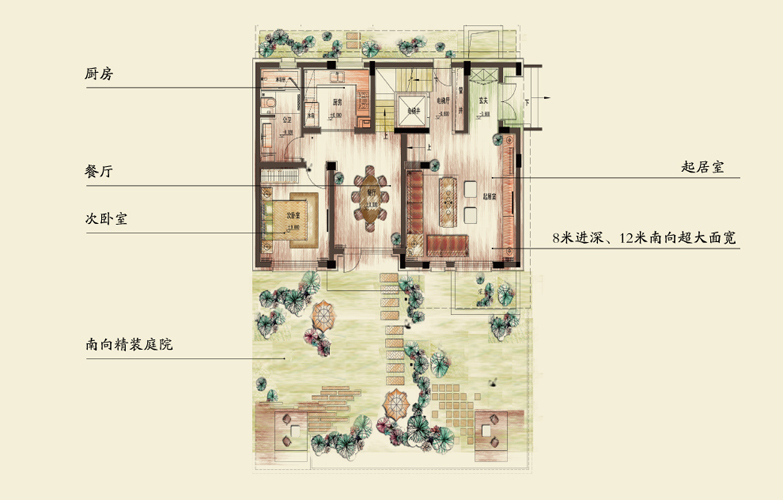 With a built-up area of more than 70,000 square meters, plot ratio of 0.8, and reforestation rate of 30%, the project is regarded as China’s first villa product with all-round greening ideology. 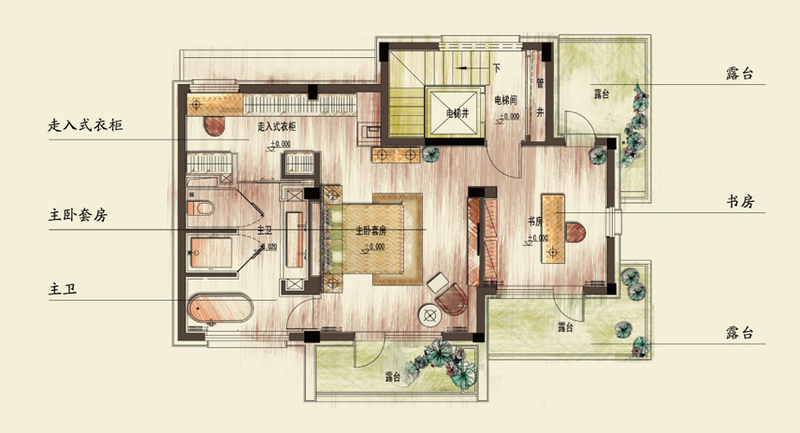 Over past 10 years, Landsea Group, a spearhead in the green sci-tech real estate industry, was always dedicated to R & D of green building products and technologies. 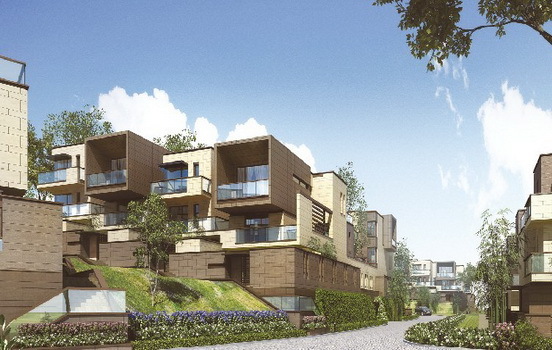 As a result, it provided extensive customers with healthy, comfy, low-carbon, environmentally-friendly green sci-tech housing products and services. 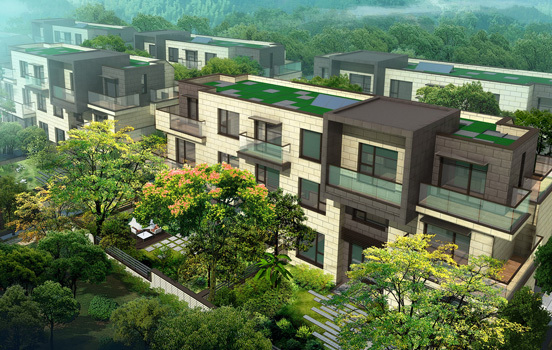 In the Landsea Meilizhou Project there are only 176 villas. 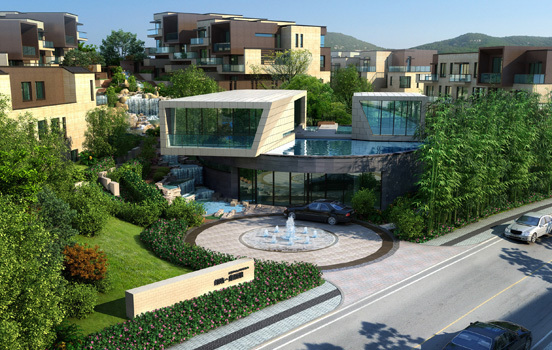 As a trendsetting product of Landsea G2 Collection, the project introduced up-to-the-minute European technology system as a way to build healthy, comfy, human-centric, and sustainable green sci-tech villas. 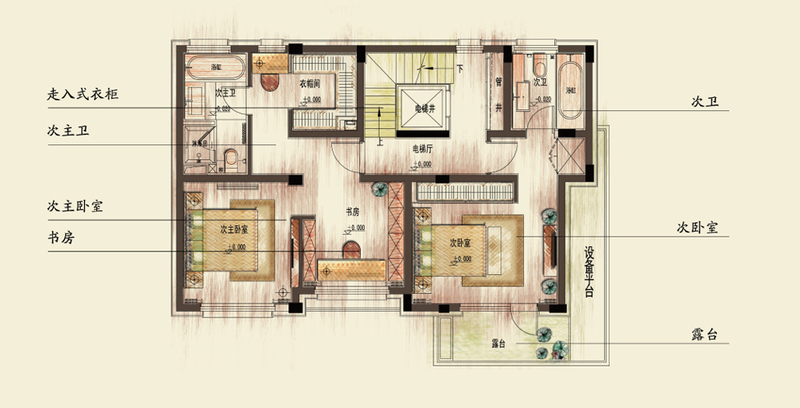 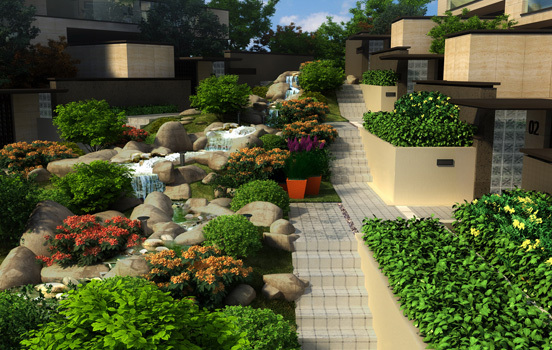 In a word, the Meilizhou Project, a villa product integrating Mr. Wright’s organic architecture theory with modernism, is a perfect marriage between green technology and nature, and it is devised only for the minority in the city who adore the nature.